Prominent & Leading Wholesale Trader from Bengaluru, we offer jaquar shower panel, bathroom shower panel and oyster shower panel. Owing to the wide experience in this domain, we are instrumental in offering Stainless Steel Shower Panel to our clients. 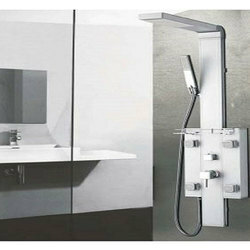 Being a well-distinguished company in the market, we are into offering Jaguar Shower Panel. 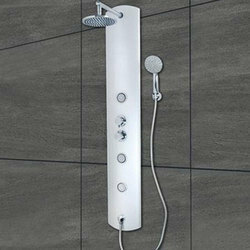 Owing to our proficiency in this domain, we are providing our clients an optimum range of Oyster Shower Panel.